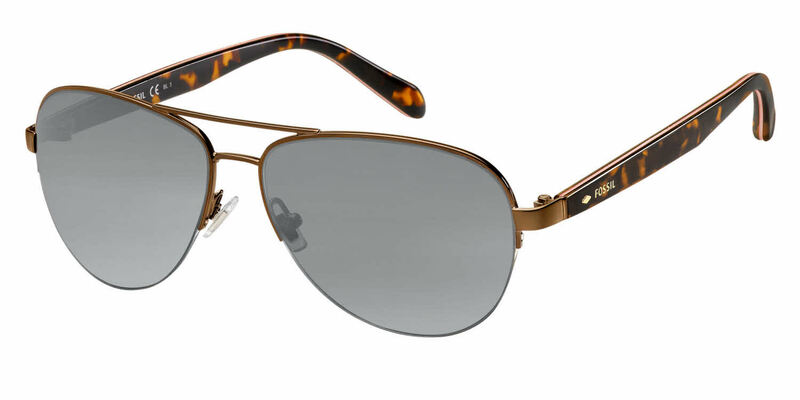 Fossil Fos 3062/S is a Full Rim frame for Women, which is made of Metal Front and Nylon Temples. Fossil Fos 3062/S RXSunglasses come with a cleaning cloth and protective carrying case. This fits comfortably and isn't too big. The only issue is the bottom of the frames are like a wire and the lenses pop out.